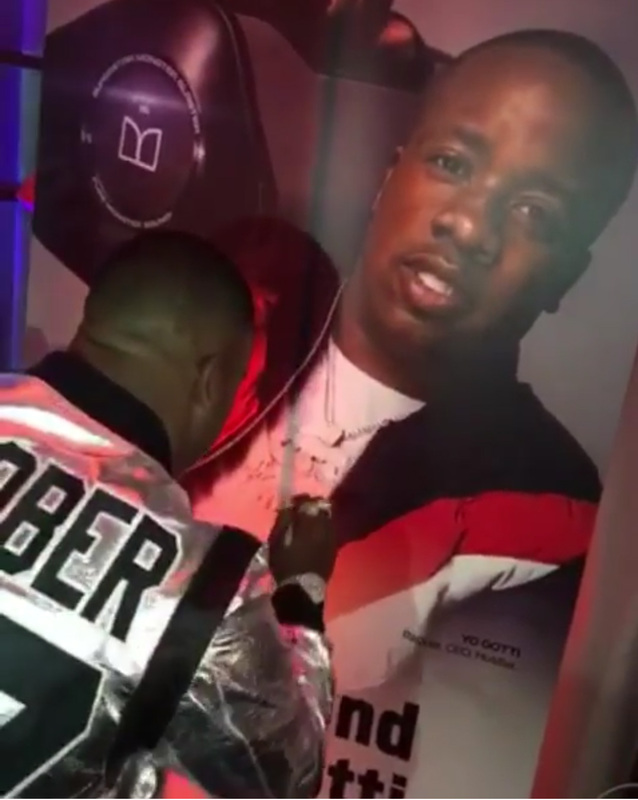 Rapper and Business Man Yo Gotti has inked another big deal. The Memphis neative took to social media to announce that he has now partnered with Monster. Monster®is the world leader in premium headphones and speakers. Gotti joins the likes of Monster ambassadors Andre Ward, Lance Stephenson, Joe Perry and more. 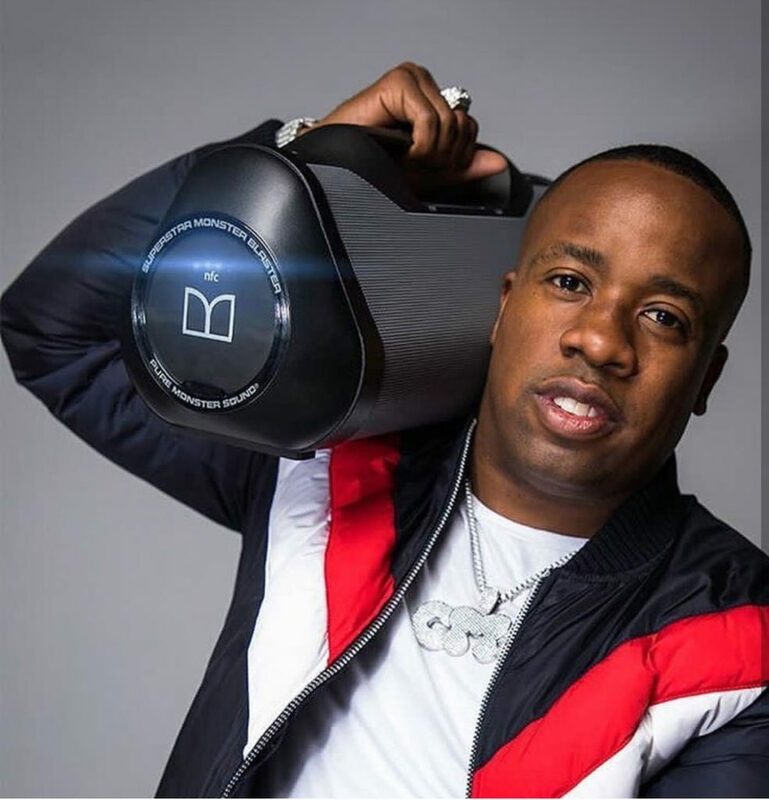 As part of Monster’s alliance with the Roc Nation superstar, Monster is collaborating with Yo Gotti to create “The Sound of Yo Gotti,” including a special VIP website that will highlight specially designated Monster products chosen by Yo Gotti to bring fans new ways to experience the very best audio quality possible. Monster felt Gotti was the perfect connection between the brand and the fans. 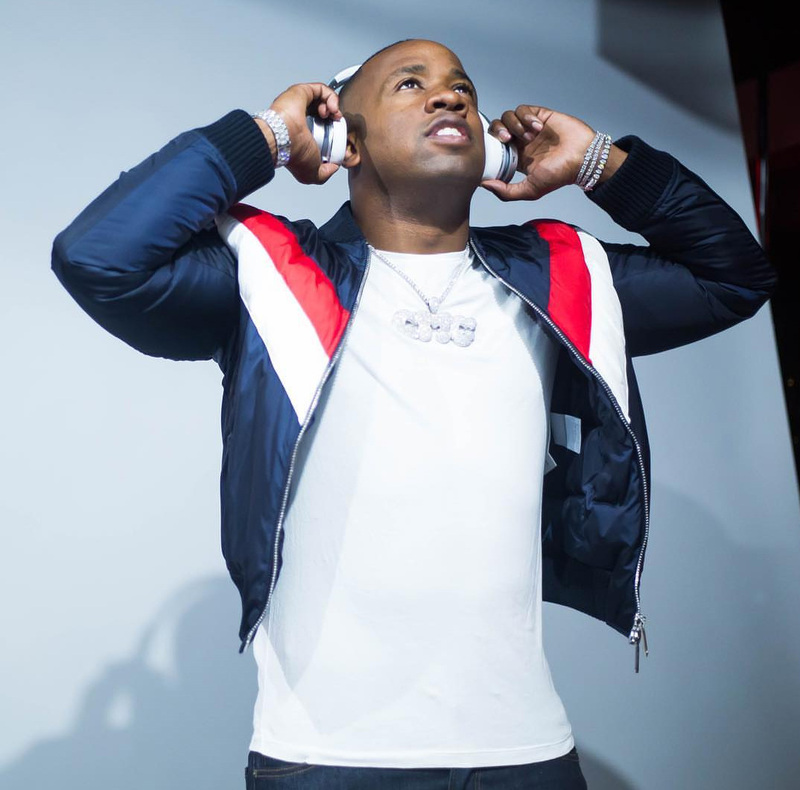 With nearly two decades spent making music and mentoring emerging talent, Yo Gotti understands the importance of sound quality. The exclusive website will highlight Gotti’s personal brand selection choices. The site is set to launch this Fall. Among the products featured will be the family of Monster ClarityHD Designer series headphones which offer music more comfort, convenience and music listening quality for less. Gotti continues to demonstrate that he will not be out hustled.